Each Box contains Two Concert Gear Memorabilia Cards and One Gold Album Insert Card! Look for Autographs from founding members of The Beach Boys, including legendary songwriter Brian Wilson! 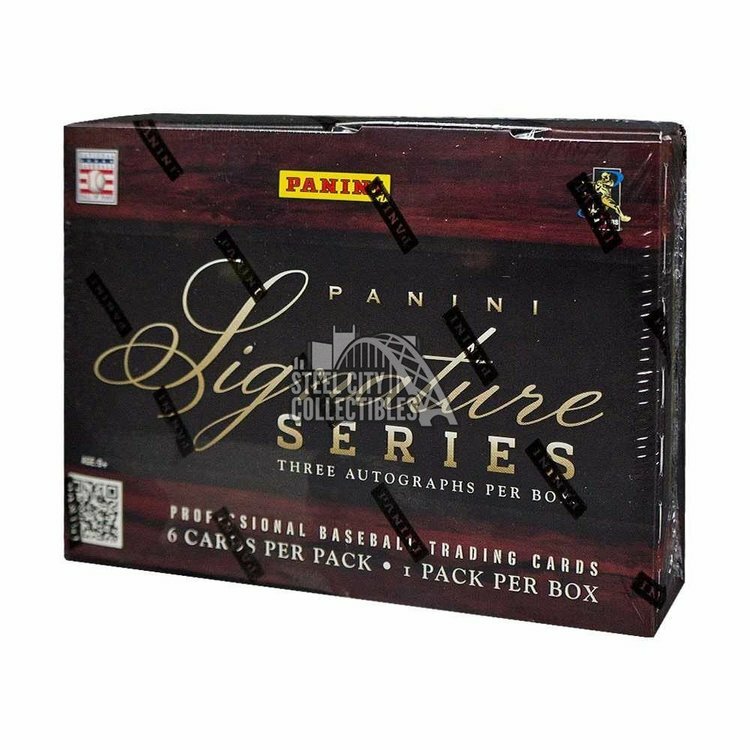 Each signature card is numbered to 70 or less! Find two HOBBY EXCLUSIVE Concert Gear memorabilia cards per box, featuring concert-worn swatches from band members Brian Wilson, Mike Love, Al Jardine, David Marks and Bruce Johnston! 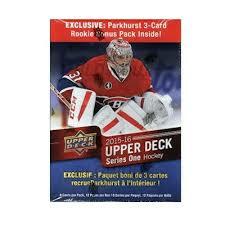 Look for a parallel card in every pack! 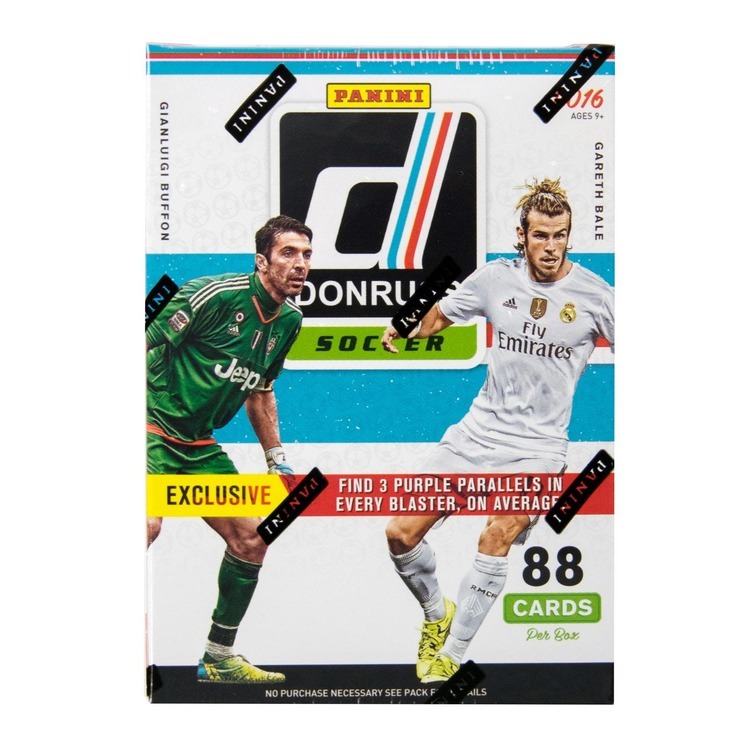 Find Artist Proof cards (numbered to 99) for the base set and inserts, and look for 1-of-1 Printing Plates! BEACH BOYS SIGNATURES: Find autographs from original Beach Boys members Brian Wilson, Mike Love, Alan Jardine, Bruce Johnston and David Marks! 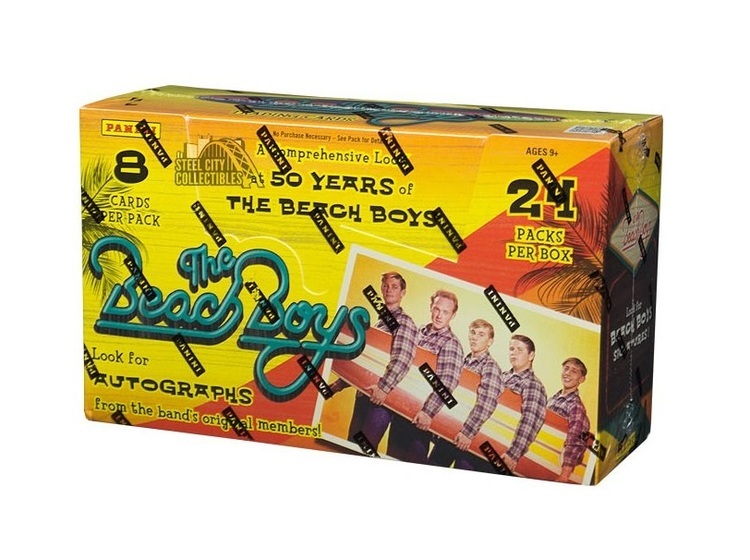 CONCERT GEAR: HOBBY EXCLUSIVE Concert Gear memorabilia cards featuring swatches of material worn by The Beach Boys in concert, including swatches from Brian Wilson, Mike Love, Al Jardine, David Marks and Bruce Johnston! Find two Concert Gear memorabilia cards in every Hobby Box! BASE CARD: The 120-card base set centers on the storied career of the most successful and beloved band in American pop history and follows The Beach Boys through five decades of recording and live music. IN THEIR OWN WORDS: It's hard to imagine life as a member of The Beach Boys. Sold-out concerts, gold records, rock-n-roll history and induction in The Rock-n-Roll Hall of Fame. This 14-card insert features comments from the seven key members of the band, including the late Dennis Wilson and Carl Wilson.